Anyone know what is happening there? It's in the space that is (was?) Wood-Stone Studio Kitchen Design. So, it's Prairie Fire Pie, a new pizza restaurant from James Shrader, the Owner/Chef of Palace Cafe. A third pizza restaurant on Cherry Street to compete with Hideaway and Andolini's. Hmm. I do love the Palace though so I'm interested to see what James will do. Thanks for the info! I wonder where Wood-Stone has gone...Russ designed my kitchen about three years ago. Plus the other 10+ places that make pizza in downtown so close by to compete with. At some point you would think someone might try to make something a bit more unique for Tulsa like a Sashimi/poke place or a Native American/New Mexican restaurant. Nah, keep on opening more pizza places! They need to change the name to "Pizza Street." Kilkenny's should troll the concept and do pizzas on their monthly specialty menu one month. Gee, I wondered where Tulsa World heard about this? 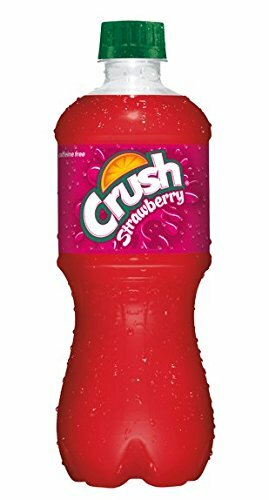 The name is "Crushed Red". Shrader’s pizza place is likely to crush Crushed Red or Red Crush or whatever the Full Moon salad and pizza place will be called. From the description in the TW, "light on the cheese and toppings", sounds like the kind of pizza I hate. All bread? That is called toast or an overly carby side dish. That should not be an entree. They do that to make them look trendy for instagram photos and to save money, by not providing a dish with macronutrients nowhere near what the body needs. I'll stick with the occasional Hideaway or Andolinis.